What is the was one thing that stands between you and your chance to double or even triple your income or have the quality of life you desired? Imagine what it would be like to know exactly what you SHOULD do, but just couldn’t make it happen. Heck, you may even know the right steps to take,yet it’s like you just keep bumping into the same old “stuck” points again and again and again. What if you could transform your relationships with yourself, your family, your business and your purpose in life! 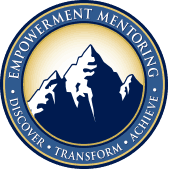 In these Mindset Mastery programs you will learn how to clean up the past, embrace the present and create an empowering future! Clear away those obstacles and limitations to create the results you want. Business, health, relationships, whatever aspects of your life you’re experiencing less than the results you desire, these programs help you identify the cause, eliminate it and replace it with something that works better. Understanding the connection between meaning, struggle and success. You must understand that the path from where you are to where you want to be is not always smooth or straight. When you hit those inevitable bumps in the road, your character, commitment, and attitude will help get you “in the zone” or at least, keep you there. A simple shift in mindset can and will mean the difference between an ordinary life and a life full of purpose and significance. Which do you choose? Once you begin to cultivate the kind of thinking found in the Mindset Mastery Series, life slows down and you appreciate the delicious nuances in every moment. And when you sink into that way of living, you may realize that mastery is not even the goal. Do you have an area of your life or business where you aren’t as successful as you know you can be? Have you noticed a “stop-start” pattern for yourself? An example of this is if you jump right in and get started, but then find “Life” getting in the way and slowing you down. Then you get back on track, but again, you’ll find something holding you back or getting in your way. Maybe you’ve been told how successful you should be based on your potential and how much more ahead you should or could be, but you just haven’t realized it yet. You are not alone, and you don’t have to struggle any longer. I invite you to join me in this Mindset Mastery Series and you’ll learn why this pattern of behavior happens, where it comes from, and ways to Master Your Mindset to build your Foundation for Success! 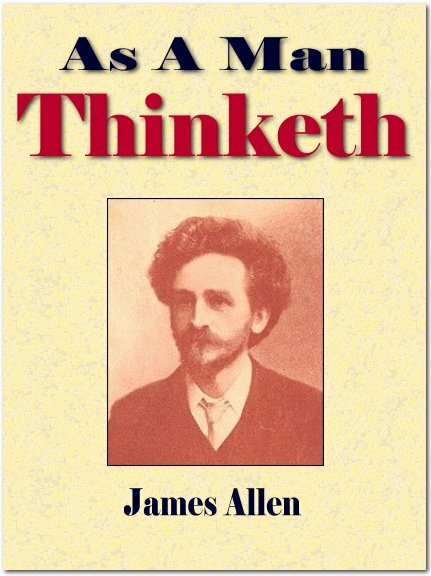 “As a man thinketh in his heart, so is he.” With that simple but profound philosophy — and the right application of thought — you can overcome obstacles, reach goals, improve health, and achieve serenity. The more times you read this wonderful little book, the more great wisdom you will find packed within its short pages. As you continue to study that wisdom, a mindset mastery formula for successful living will gradually become apparent to you. One component at a time it will emerge until you can piece all the different bits together into a mindset mastery formula that anyone can follow. The rich insights in the book apply to every person in every situation. There are no exceptions. We have distilled down the many steps, spread across every page of every chapter of the book and put them into a simple system. We have then worked from the system back to reference the text from which it was drawn out. 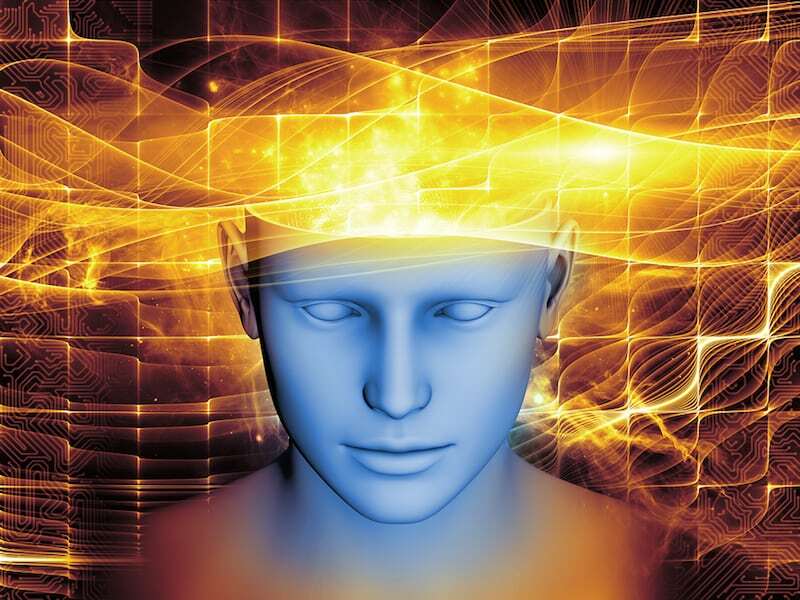 This is a 4 week study that will take your thinking and awareness to a whole new level. If you would like to be notified when the next session of this program will begin, please contact me using the form below and I will add you to the waiting list for the next start date. The Secrets of Applying the Principles of Think and Grow Rich as you have never heard it taught before! 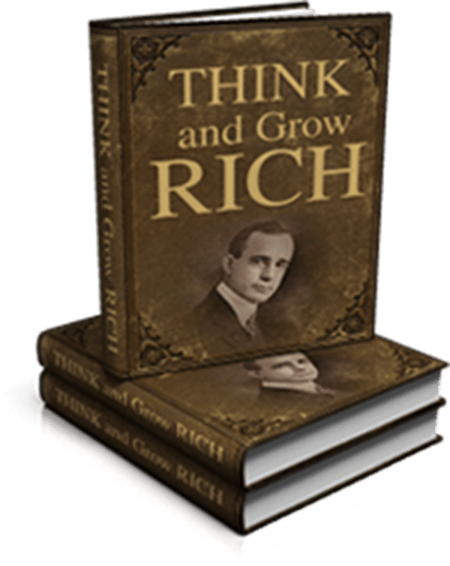 Think and Grow Rich has been called the “Granddaddy of All Motivational Literature.” It was the first book to boldly ask, “What makes a winner?” The man who asked and listened for the answer, Napoleon Hill, is now counted in the top ranks of the world’s winners himself. If you have ever found yourself stuck, back in the same situations over and over again, then this is the program for you. Over 8 weeks, we will take a deep dive into our awareness and thinking to come out the other side equipped to make the lasting changes in our lives that we all want. If you would like to be notified when this program begins, please contact me using the form below and I will add you to the waiting list.